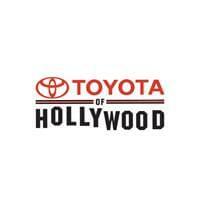 If you currently own a Toyota, you are eligible for our Toyota Vehicle Exchange Program. Contact our Vehicle exchange specialists at (323) 378-3365 or Fill out the form below to find out if you qualify. By providing us with just 8 items about your current vehicle, we can tell you if you qualify to exchange your car for a New car with the same or even lower payment with little or no money down. This is a free equity review and there is no obligation. In less than 30 minutes we let you know if you are eligible for an upgrade AND determine your new monthly payment. You can also call one of our Toyota Exchange Specialists directly at (323) 378-3365 to get more info or to evaluate your eligibility over the phone.